Wouldn’t it be cool if you got a chance to meet your doppelganger? Maybe you haven’t been so fortunate but some of our A-lists have. There are uncanny similarities between these celebs. They will actually blow your mind. A person looking like another- simple yet so fascinating. Anushka ain’t the only one. 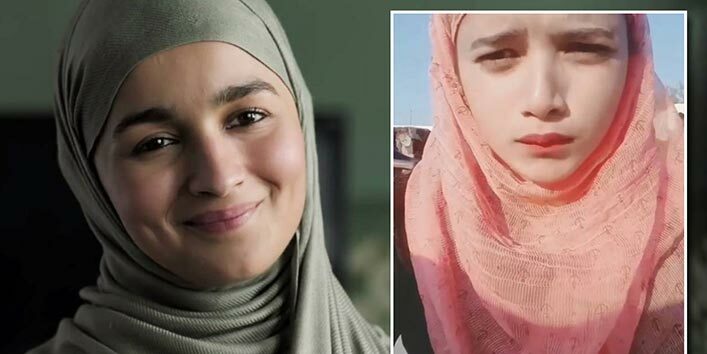 Bollywood celebrity Alia Bhatt’s doppelganger also emerged this week. Sanaya, a girl from Uttrakhand shares spooky similarities with the actor. 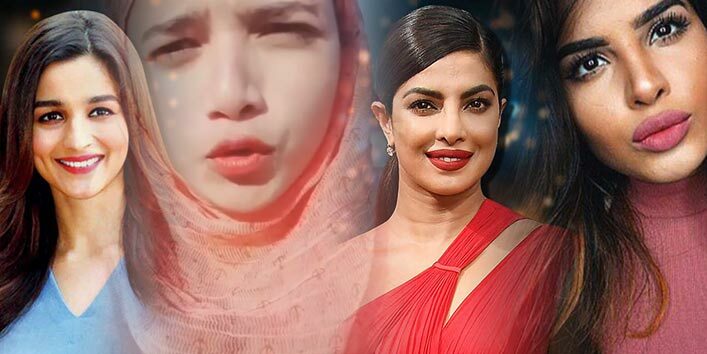 She posted a video online wherein she was seen enacting Alia’s dialogues from her upcoming movie Gully Boy.